Doesn't Spotty's head looks like he swallowed a fly whilst riding with the visor up...either that or he's in the middle of coughing up a furball. The face looks weird to me...not quite a snarly look but the former. Will look forward to seeing one built. 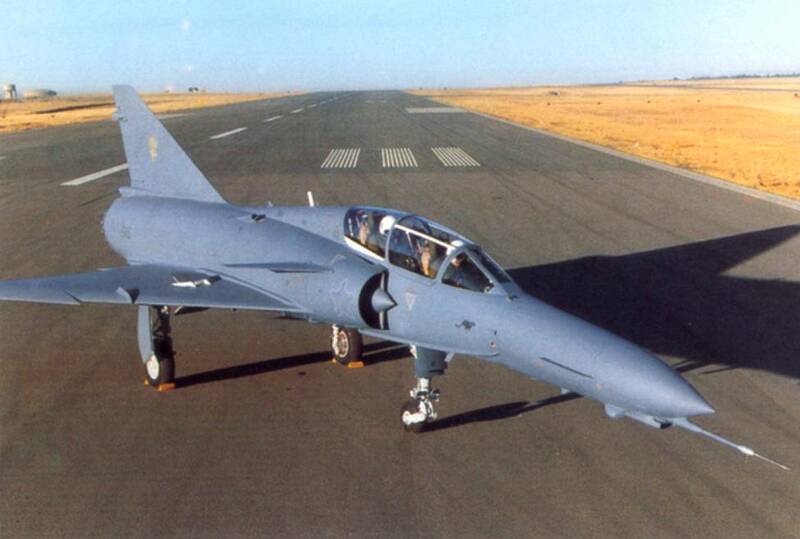 Just to refresh my memory on the atlas cheetah l did a google image search. l forgot the long snout it has. Sort of looks like someone shut the hannger doors too soon and it got is nose caught then stretched. For what its worth go for it. It would be spectacular when finished. BTW Iain, a while a go I found someone who offers decals for Cheetahs in 1/32nd. If you are interested I will see if I can find the link. I think it was on the IPMS SA site, but not sure. Yup - found that - may order a set - not sure yet. Have decided on two Mirages - a Swiss IIIRS in special scheme, as well as the Cheetah 'C'. Both using the most recent Revell re-releases of the III and the 5BA 'Mephisto' - I hate working with Black Plastic! If you want to build a 1:32 mirage - the Revell kit is the only game in town - but I would recomend starting with as old a moulding as you can - the molds have suffered over the years and must be at, or near, the ends of their lives. First cut - extending the III fuselage - the start of it's metamorphosis into a Cheetah! Starboard half separated - standard fuselage for comparison - plug size indicative at this stage - need to get measuring! Have used 20 thou styrene sheet to 'plug' the gap - doesn't look pretty - yet - but the trick is to ensure that the front and rear fuselage sections remain correctly aligned - it's very easy to end up with a twist in proceedings! My calculations suggested an 18.125mm plug - allowing for razor saw thickness I went just under 19mm. Well - I'm a little less downhearted about the project(s) than I was last night - always better to stick things together - than cut up!! Now - were did I put my ID Models Grumman Tiger??? The seat has been 'adjusted' and now fits perfectly! Have checked height from cockpit floor to canopy and it's spot on! Big area for improvent on the Revell Mirage III/5 kits is the gear bays - front ends up being an open void into the front fuselage, mains are closed off - but far too shallow and with no detail at all. Answer - cut out the old and make new gear bays! That's all on this installment - at least I can start the detailing process now! Great job on the 'surgury' to lengthen the fuse. I'm not a big fan of jets, but the scheme on this one is going to look sweet. To be honest - I prefer 1930 through 1960 for subject matter - but aim to build a 1:32 collection spanning the Wright Brothers to F-35 eventually! Not a fast mover fanatic myself (although I think the Hunter was one of the most beautiful airplanes ever built), but I've always had a soft spot for Mirages in South African and Aussie service. Something about that Gallic flair. BTW - Did you have any spare XB-51 Mouldings?